TwoxarTwoXar’s founders, Andrew M. Radin and Andrew A. Radin. TwoXar, a startup that uses software to discover new experimental drugs, just raised $US10 million. The series A round was led by SoftBank Ventures, with Andreessen Horowitz and OS Fund joining in. The company hopes to identify new treatments that can be tested on animals, and then ideally with human trials, without using a traditional lab. 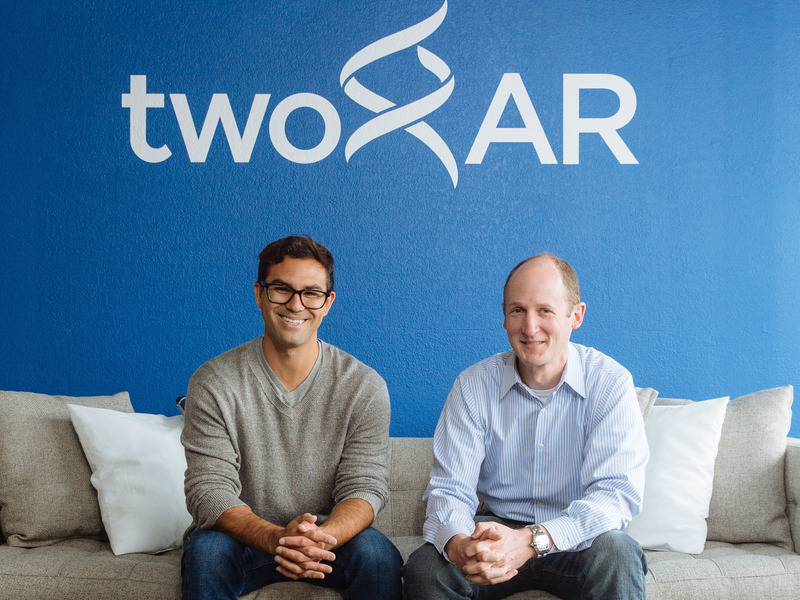 TwoXar, a startup with software designed to discover new drugs, just raised $US10 million. The company was founded by Andrew A. Radin, the CEO, and Andrew M. Radin, the chief marketing officer. The name TwoXar is a nod to the founders’ having the same name (two times their initials, AR). JP Lee, a managing director at SoftBank Ventures, told Business Insider that the firm had been looking for investments in which artificial intelligence could be used to save time or cost. 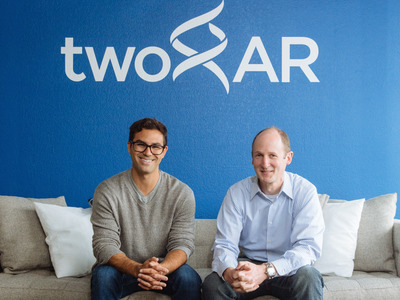 TwoXar’s software-based drug-discovery platform fit the bill. “Basically, they’re all purely software-based – they don’t even have their own lab,” Lee said. To see how that works, picture a pharmaceutical company on the hunt for new drugs to develop. Traditionally, that company would seek to figure out the science behind a particular disease, working to find disease targets it could then design drugs to go after. This can be a lengthy process involving a lot of lab work and uncertainty over whether the drug will work when it is tested on animals. Should a pharma company decide to work with TwoXar on it, the company could say it’s looking for new treatments in a particular disease area, like diabetes. TwoXar can pick it up from there, finding the targets, designing the drugs, and getting them ready to put into preclinical, animal testing. The startup charges for that work, but once it’s done, the drug candidate goes back into the pharmaceutical company’s hands. TwoXar also plans to discover drugs on its own. To start, the plan is to go into areas like cancer, dermatology, ophthalmology, and immunology. With that successful proof of concept, the series A funding will be used to open the company up for business and take on more projects, Andrew A. Radin, the CEO, said. Applying artificial intelligence to drug discovery – which can often be a long, expensive process – has started attracting more attention from investors. For example, Atomwise, which designs drugs that companies can then test out, raised $US45 million in its series A round on March 7. IBM’s Watson AI has also been used in drug discovery.